Paper.li: The easiest way to collect and share topic relevant news for your community. Try it for free. Do you ever wonder how Paper.li could help you? We often mention how our tool is perfect for having a great online presence and establishing thought leadership within your sector. However, it’s best if you hear how it works from the experiences of the real stars of the show! To give you some inspiration, we will start a series highlighting some of our most popular users. On this post, we’re happy to introduce you to NISOD ,and how they’re using Paper.li to their advantage. The National Institute for Staff and Organizational Development (NISOD). 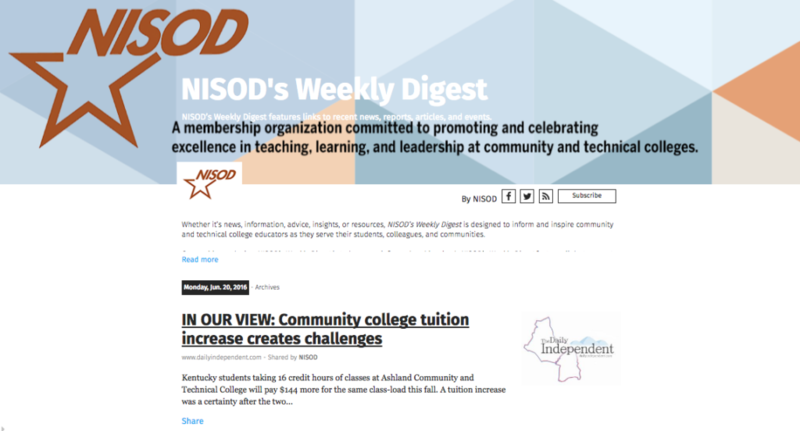 NISOD is a membership association that provides budget-friendly, faculty-focused programs and resources for community and technical colleges that want to make the most of their professional development dollars. 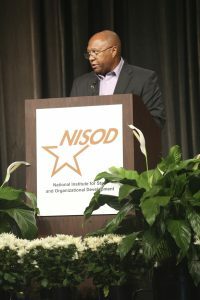 Similar to many companies and organizations, Edward wanted to increase awareness of NISOD and boost their exposure. Edward knew he had to get the conversation going, and he aimed to establish NISOD further as a prime resource. And by achieving that, the organization could become a thought leader for the community and technical college faculty, administrators, and staff. They needed a tool that could help them curate content in an attractive, professional format and share that content to drive awareness of their organization. They’ve set themselves apart by using Paper.li as a tool to organize all the content found on the web and quickly reach and attract the right audience. Their publication has been very successful receiving hundreds of visits every week. Also, they have received very positive feedback and results by choosing engaging content for their audience and sharing it on Twitter, Facebook, LinkedIn and their website www.nisod.org. And, we heard they even print out postcards to hand to those that visit their booth at conferences. How cool is that! 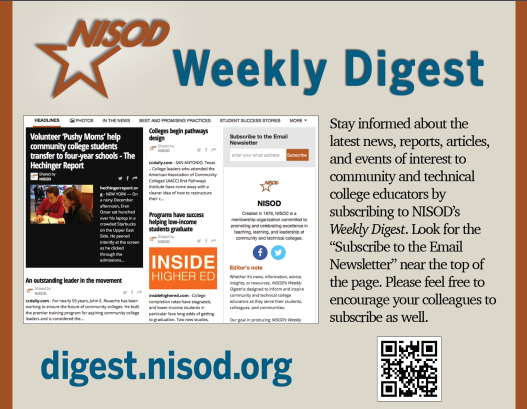 Learn more about NISOD by visiting their paper! Don’t wait any longer, go Pro! Magda is a Social Media and Communications professional. Her main interests include corporate communications and social networking. She also enjoys traveling, blogging and learning. You can reach her on: Google+ and @MagdaATQ. Sign up for Paper.li Pro today.